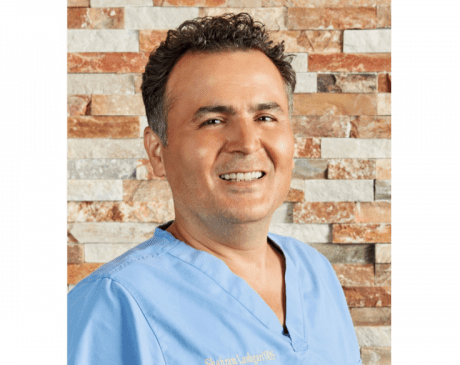 Dr. Shahhram Lashgari is a board certified specialist in periodontics and dental implant surgery. He specializes in conservative treatment of gum disease, cosmetic procedures to esthetically enhance your smile, and dental implants that replace missing teeth. Dr. Lashgari received his Doctor of Dental Medicine (D.M.D.) degree from the Univesity of Medicine and Dentistry of New Jersey. He is a member of American Academy of Periodontology, a member of the Academy of Osseointegration (Implant Dentistry) and American Dental Association. His passion outside of work is following and playing soccer.